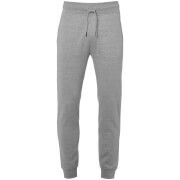 Men’s ‘Tiverton’ joggers from Smith & Jones. 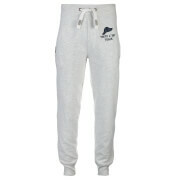 Crafted from a soft cotton blend in a marl design, the sweatpants comprise an elasticated waistband with a contrasting, self-tie draw cord. 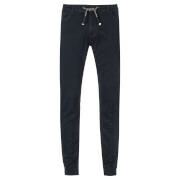 Featuring ribbed cuffs and a V shaped yoke, the joggers are complete with two front pockets, a patch pocket to the reverse and a branded hardware adorned to the thigh. My Grandson was delighted with these joggers.